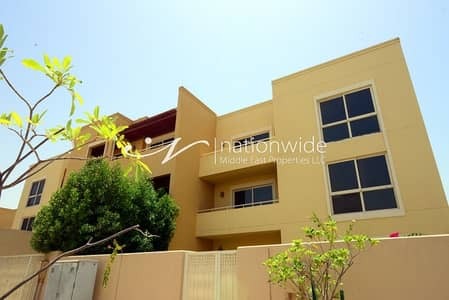 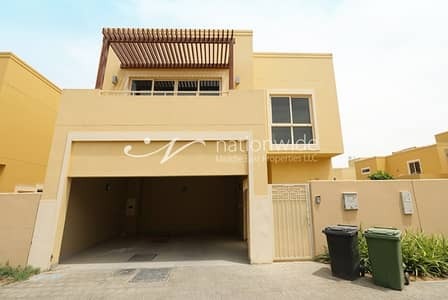 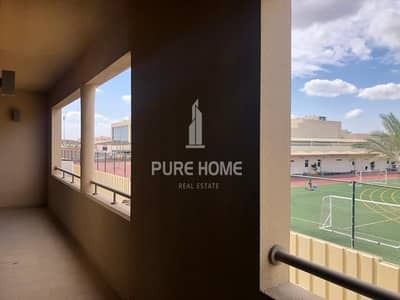 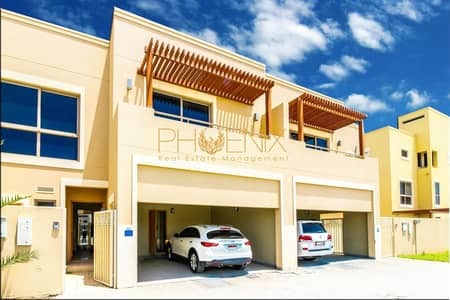 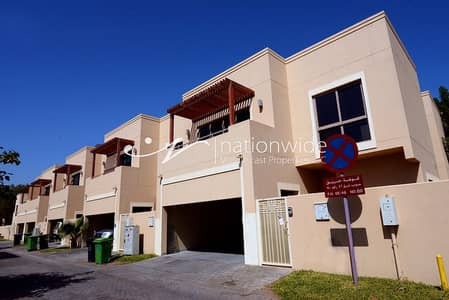 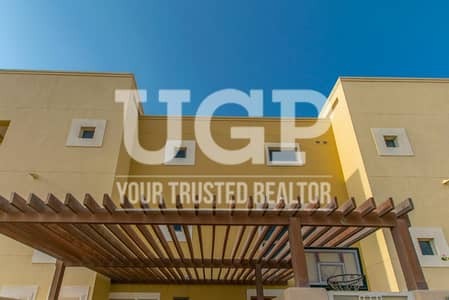 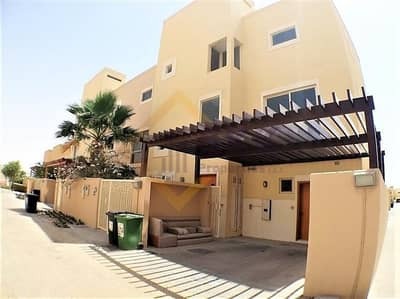 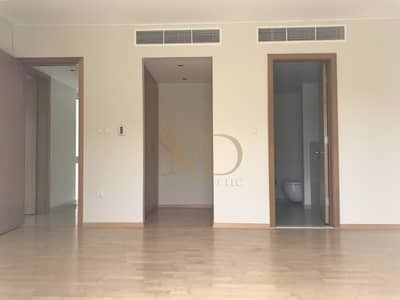 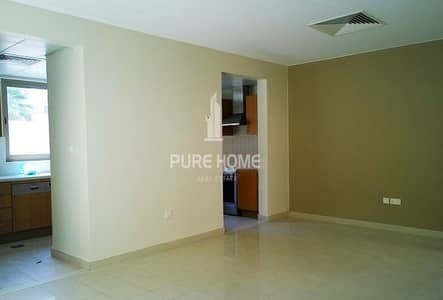 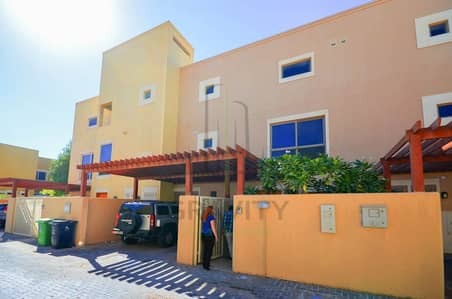 Lovely Home in Al Raha Gardens with modern day facilities for a family oriented living. 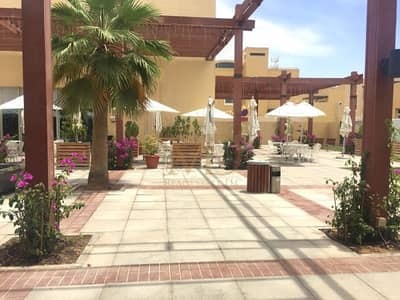 Enjoy Style, Comfort and Beauty in Raha! 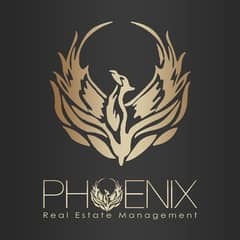 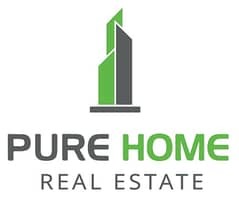 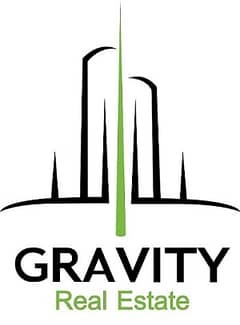 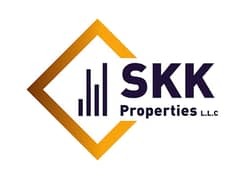 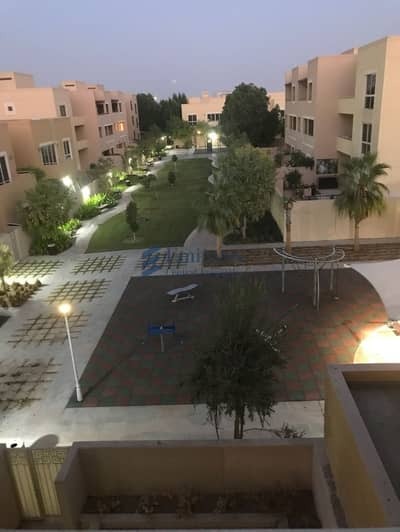 Rent 4BR Townhouse +1 in Al Raha Gardens!! 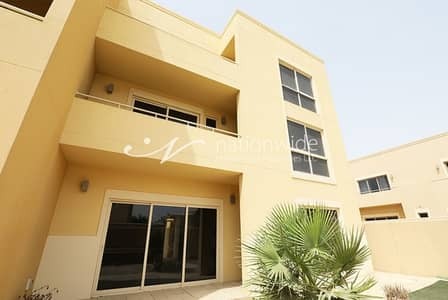 For Rent | Type A 4BR w/ Private Garden! 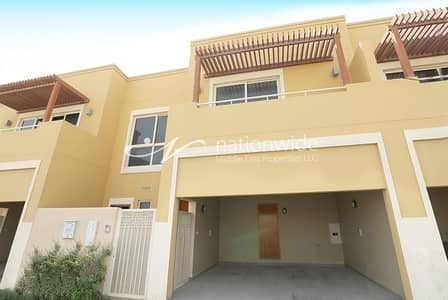 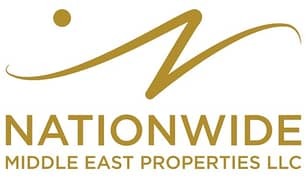 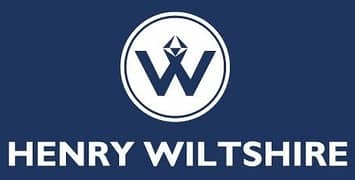 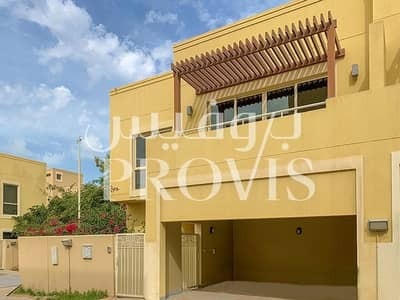 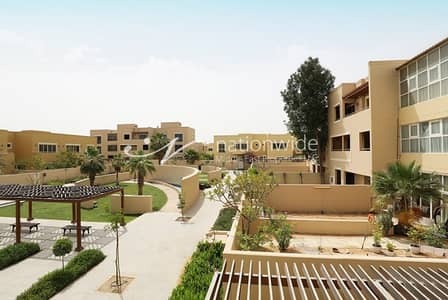 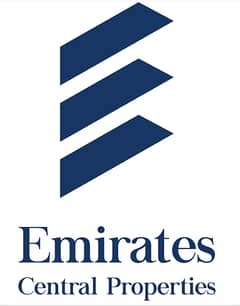 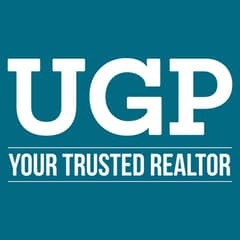 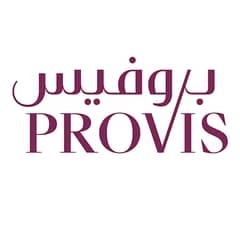 Looking to buy a townhouse in Al Raha Gardens instead?